Grass Roots has today published research suggesting rates for event venues will remain static this year. The group's Meetings Industry Report, which gathers together data from more than 140 clients, associations and agencies, concluded that rates in most markets are unlikely to be reduced over the next 12 months. It also found that north-west England offered meeting planners the best value in 2009, with three-star venues in the region charging an average daily delegate rate of £26.09. Grass Roots head of global events Nick Bender said there were signs of growth in the meetings market. "The consensus among clients is that budgets, while unlikely to rise greatly in 2010, will not be cut any further, and a number of the events that were cancelled in 2009 will now take place in 2010," he said. 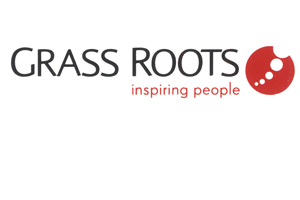 For the full Grass Roots Meetings Industry Report, click here.